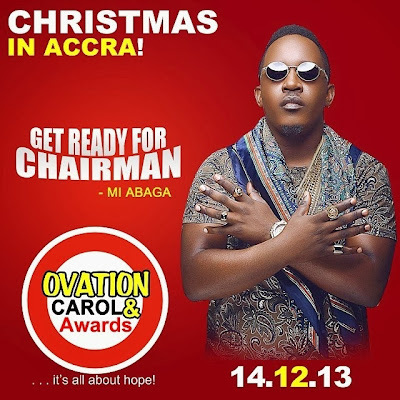 Popular Nigerian celebrities like Ice Prince, MI Abaga and Burna Boy are set to storm Accra on the 14th of December 2013 for Ovation international magazine Christmas Carol & Awards program. 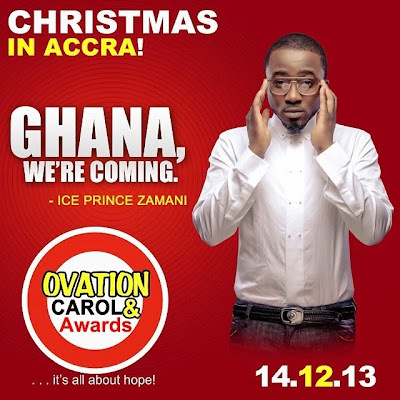 This is the first time Ovation will be celebrating Christmas in Ghana courtesy of Dele Momodu. Ice Prince vs MI vs Burna boy: Who is your favourite? 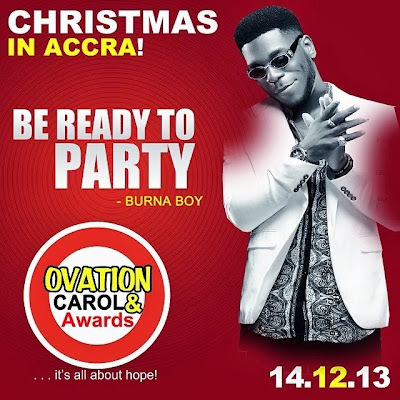 i vote u burna boy u are so different among others. MR.INCREDIBLE,THE UNDISPUTED CHAMPION AND CHAIRMAN….U’VE GOT WHAT IT TAKES…MI…JUDE AGBAGA.